From our training centre, UK Detailing Academy produce and deliver a wide selection of tailored training courses, in-house and on behalf of a number of companies, for professionals, aspiring professionals, and enthusiasts. 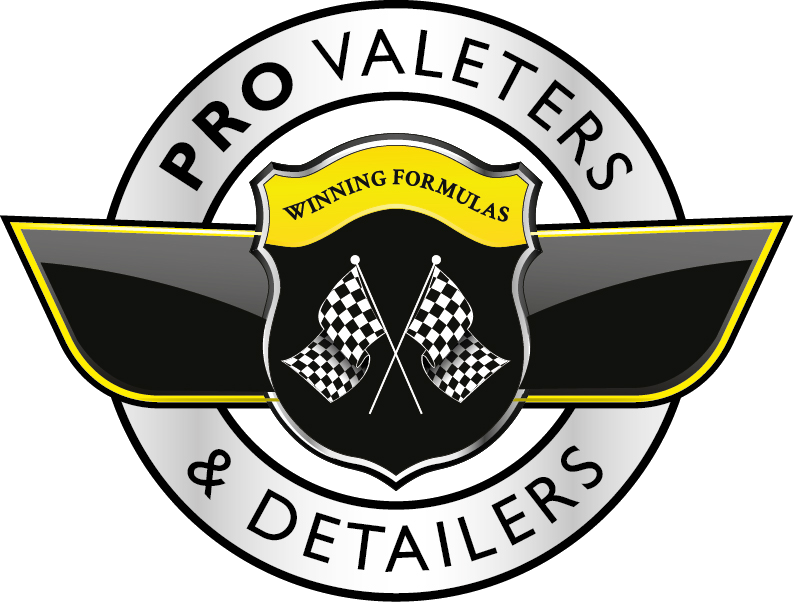 We are also Master Trainers for the Professional Valeters & Detailers Trade Association, so you can be assured that the content and quality of our training courses are second to none. For more details of what we can offer your brand, or to individuals and companies looking for training on any aspect of vehicle cosmetic care and detailing, from valeting courses, through to machine polishing training, wet sanding training, leather repair training and more, please see our website HERE.